Billy Bland (born 5 April 1932, Wilmington, North Carolina, died 22 March 2017, New York City) was an American R&B singer and songwriter. The youngest of 19 children, Billy didn't wait any longer than necessary to achieve his goal of becoming a professional singer. Making the 600-mile trek northward to New York City at age 18, the talented and determined young singer immediately caught some breaks, landing a gig with Lionel Hampton's band, then another with Buddy Johnson in the late 1940s. But he developed a lack of discipline, a result, perhaps, of advancement coming too easily; as a result, he didn't hang onto any one job for very long. 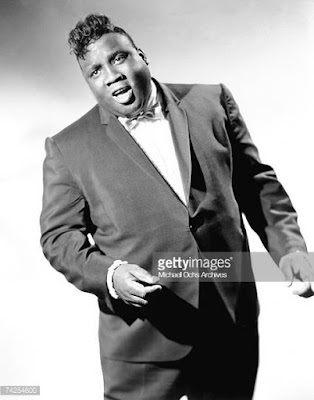 Billy was singing at Smalls Paradise in Harlem in 1954 when Dave Bartholomew spotted him, took him to his home base in New Orleans, and made him the lead singer of The Bees, whose "Toy Bell" was recorded at Cosimo Matassa's studio with Bartholomew producing and regular members of Fats Domino's band providing the rhythmic uptake. The record had limited success as many stations banned it for its double-entendre lyrics: 'I played with her yo-yo on the string...and she played with my ding-a-ling!' (Chuck Berry's live recording of the song became a number one hit in 1972 under the more obvious title "My Ding-A-Ling"). 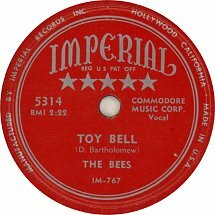 There was one other Bees single on Imperial before the group disbanded; Billy was on his own once again, having inadvertently recorded a future classic of dubious content. All the experience to this point helped land him a contract in 1956 as a solo artist with Old Town Records, a new York-based label founded three years earlier by Romanian immigrant and rhythm and blues aficionado Hy Weiss. His first two singles for the company were "chicken" songs, an unusual mutual theme, each having a vastly different sound. 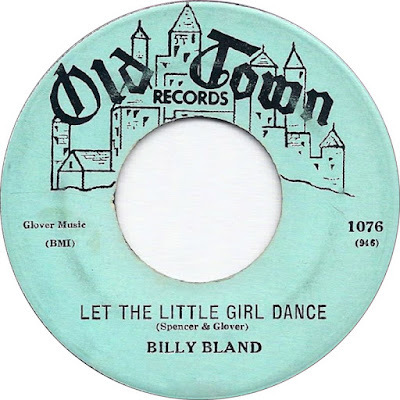 Bland, in fact, liked trying different things and during his seven years with Old Town his music ran the gamut from furiously-paced R&B to blues, pop ballads, doo wop and straight-ahead rock and roll. Dance. Billy took a stab at it and nailed the song in one take, considering it no more than demonstration quality despite the stellar line-up of musicians who contributed to the track including saxophonist Buddy Lucas, guitarist Mickey Baker and backing singers The Miller Sisters. Turner never did have a record issued on Old Town but Bland's quick take on "Let the Little Girl Dance" was just what Weiss and the writers had in mind. It debuted on the national charts in February 1960 and remained there through the end of June, settling into the top ten for four weeks in May. 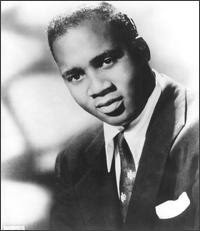 Billy had three more records in 1960 that made the charts, if only briefly . 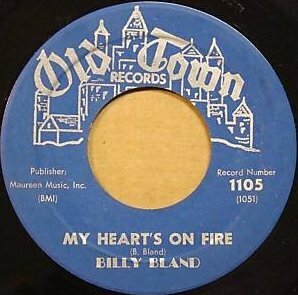 His best shot at a big second hit was another self-penned effort, "My Heart's on Fire," arguably his best recording; it reached the national charts in the summer of 1961 but didn't do much better than the other singles had. Old Town stayed with the talented singer for two additional years and several more singles. 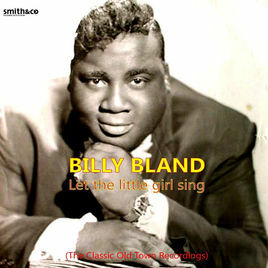 His final Old Town 45, in 1963, was a remake of unrelated bigger-star Bobby "Blue" Bland's 1958 hit "Little Boy Blue." Furthering some people's confusion of the two, his dynamic performance, which rivals the brilliance of Bobby's original, uses the exact same lyrics. 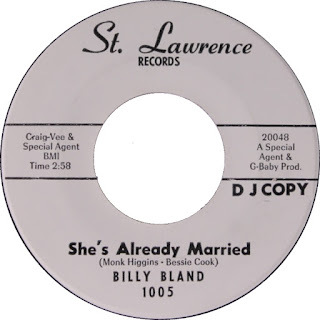 After leaving Old Town in 1963, Billy performed around town but didn't make records again until '65, when he laid down a few tracks for the St. Lawrence label of Chicago. 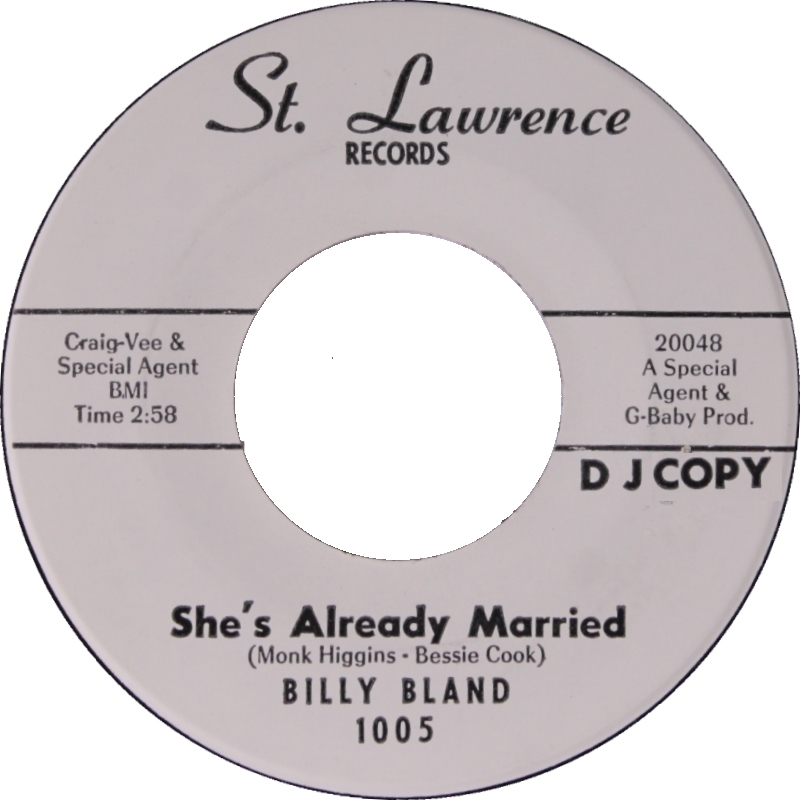 "She's Already Married" (penned by Monk Higgins and Bessie Cook) put him right in the setting of the Windy City soul scene. After a second St. Lawrence single, "I'm Sorry About That," Billy resumed performing in clubs before quitting the music business a few years later. 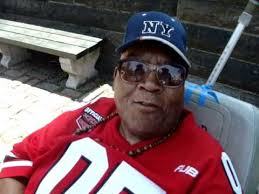 In the 1980s he opened a restaurant in Harlem that specialized in southern soul food. During his latter years he resided at an assisted living place at 108 Street and 5th Avenue across Central Park New York City. His grandson Jermain reported in a Facebook post that he died on March 22, 2017. He was 84.